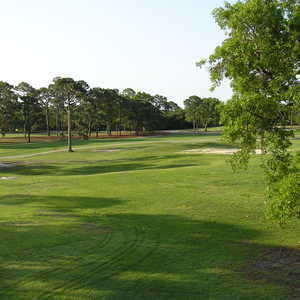 The 18-hole Wilmington Municipal Golf Course in Wilmington, North Carolina is a public golf course that opened in 1926. 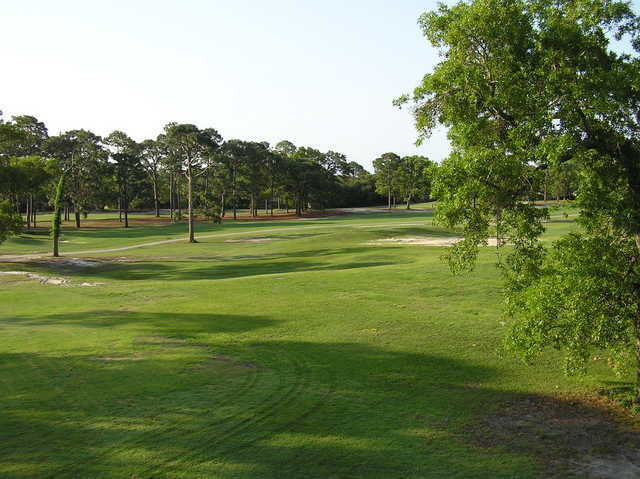 Designed by Donald Ross, Wilmington Municipal Golf Course measures 6784 yards from the longest tees and has a slope rating of 128 and a 72.8 USGA rating. The course features 7 sets of tees for different skill levels. The fairways are bermuda grass. Terrific, classic Donald Ross layout. 6,750-yard, par-71 from championship tees, tests every aspect of a golfer's game. Greens were restored to original Ross specifications by architect John Fought in 2014. 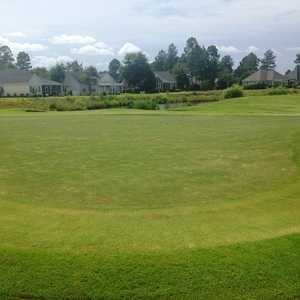 Also converted to Mini-Verde ultradwarf Bermudagrass at same time. 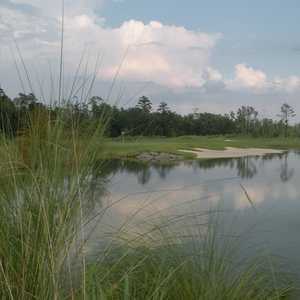 Course is generally in above average condition and offers one of the best values in Eastern North Carolina. The 4th is a Volcano par-3 in the mold of similar Ross' offerings at Roaring Gap Club and The CC of Buffalo. The 18th is a long straight par-4 going toward the clubhouse. Excellent test of golf. Very average course. Boring layout, all straight holes parallel to each other. No grass in the fairways. Disinterested staff behind the counter and the starter. Uninviting front entrance. Unkempt fringe areas, Man on tractor was taking a nap while we played. Greens thick and grainy, need to be mown. A real Donald Ross course at a bargain price -- what is not to like, especially because the course was restored within the past decade. So the traps -- so subtlely placed -- are back in shape. The sandy waste (where most courses have rough) is good sandy waste. For some bigger hitters, the course might be a little short -- 6565 from the back tees, which means 6 400+ yard holes, but 4 400-410, only two longer, at 430-435 yards. The par 5s are back in the 1920s -- 490, 495, 512. (On the other hand, I drive it 200 yards; Ross built the course for me!). But length aside, a great course. You cannot play it without appreciating how wonderful Ross was. The 9th, par 5, 490 yds, may be short now; but stand on the tee, look at the traps, and marvel. 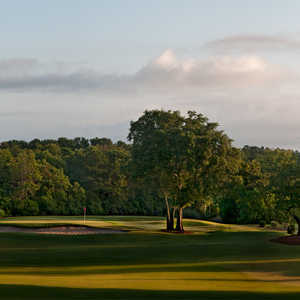 Or the 12th, par 5, 512 yards, some dogleg; with the dogleg, its traps, and trees set perfectly. golf the way it was meant to be played! if you miss the fairway you deserve to have a poorer lie! best deal ive ever seen for a donald ross designed course! ilive on a golf course and drive 30 min to play this one! 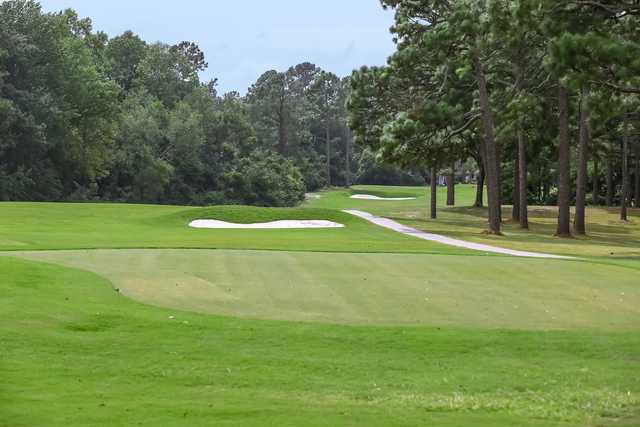 A Donald Ross golf course that anyone can play (and affordably!). Reconditioned about five years ago, it is generally in good shape. Perhaps a little short for some of today's long hitters (the par 5s are all shorter than 520 yards, I think), but with typical Ross touches: raised greens, sand traps just where you don't want them, waste land to the sides of the fairways, holes of varying lengths (the par 3s range from about 130 to about 230 yards; the par 4s vary also). Nothing tricked-up, just good Ross design work.